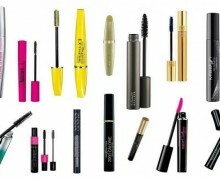 EYELASH CONDITIONERS- USEFUL INFORMATION | EYELASH CONDITIONER AND EYEBROWS – 10 CONSUMER PRODUCT TEST. You must have come across ‘the eyelash conditioner’ name many times. If you still do not know what they are and how to use them keep reading. 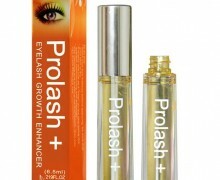 The eyelash conditioner is a beauty product that helps lashes to grow long and thick. The main role of eyelash conditioners is to nourish and hydrate lashes and their follicles. 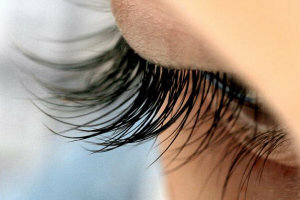 If a product is used systematically for at least 5 weeks, eyelashes will become much longer and fuller. Each eyelash conditioner has to be tested by dermatologists to ensure it is safe and gentle to the skin around eyes. 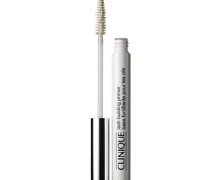 The effectiveness of each eyelash conditioner depends mainly on its ingredients. To high extend the formula consist of natural components. The most common are carnitine (rebuilds hair structure), Aloe Vera (soothes the skin), vitamins E and B5. Apart from those natural ingredients, we can find the synthetic ones that extend the eyelash conditioner shell life and suppress bacteria growth. The full treatment lasts 3-4 months and it should not be shorter than 8 weeks. During that time lash becomes thicker and longer than usual. In some cases, more baby lashes grow in and they are much darker than the mature lashes. Users do see the difference and confirm that lashes look much stronger and healthier. Thanks to many essential oils, eyelashes become glossy and more elastic. Most of the eyelash conditioners should be applied only once a day, id3ally before bed. 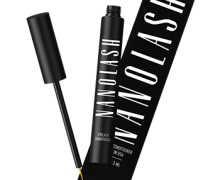 The small, pointy brush distributes the product evenly on the upper and lower lash line. It is important to remove the makeup before applying the eyelash conditioner. When the skin is clear, active agents can be easily absorbed into the lash follicles and work from there. IS THE EYELASH CONDITIONER FOR EVERYBODY? Eyelash conditioners can be used by both women and men. 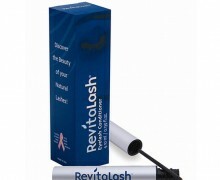 They are recommended to those whose lashes are short and brittle due to the disease or the lash extension treatment. Most of the products do not cause any side effects and are safe to use. However, pregnant and breastfeeding woman as well as those who undergo chemo/radiotherapy should avoid using eyelash conditioners.